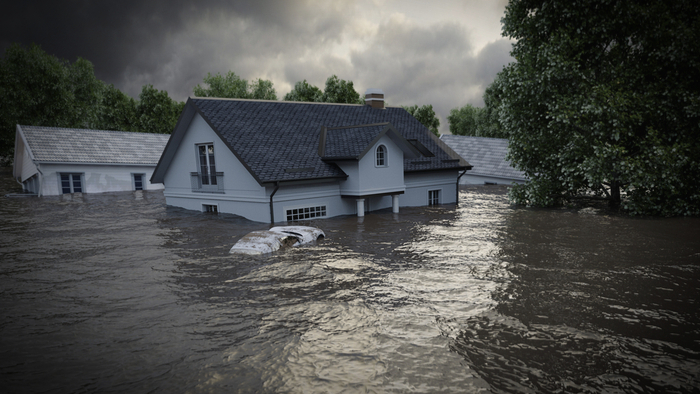 • The Center for Disaster Philanthropy (CDP) addresses the flooding that has occurred in the U.S. in 2019 and highlights ways that donors can support affected communities. • How does disaster philanthropy fit into your giving strategy? Have you shifted to the long-view as suggested by CDP? • Read more about the risks of extreme weather occurrences, such as flooding and extreme heat. Whether nationally or internationally, funders should seek out the organizations with long-standing relationships in place, in addition to those who understand unique cultural, geographical, and operational differences. Take the long view: Even while focusing on immediate needs, remember that it will take some time for the full range of needs to emerge. All funders are disaster philanthropists: Even if your organization does not work in a particular geographic area or fund immediate relief efforts, you can look for ways to tie disaster funding into your existing mission. Ask the experts: If you are considering supporting an organization that is positioned to work in an affected area, do some research. Read the full article about philanthropy for flooding at Center for Disaster Philanthropy. A good way to complement your interest in Disaster Relief is to connect with others. Check out these events, galas, conferences or volunteering opportunities related to Disaster Relief.